Gadzooks, pals! 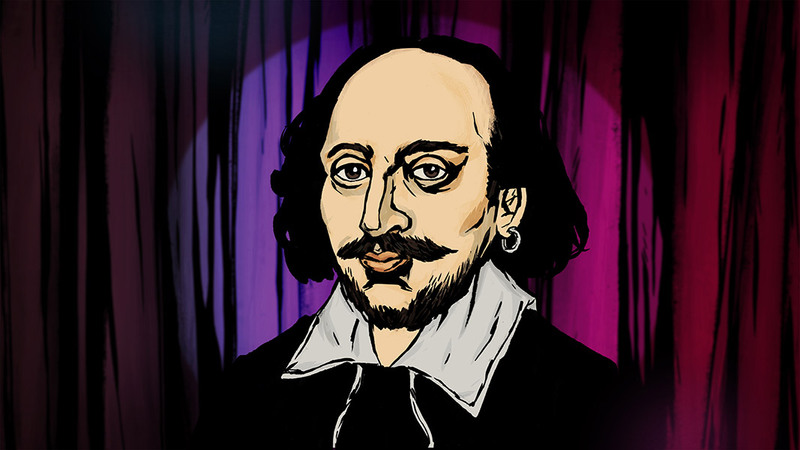 The British Council commissioned me to illustrate five Shakespeare plays for an online course. I worked with super-talented animator David Raitt at Plastic Milk who worked his magic with my illustrations and turned them into animated sequences featured in a series of videos produced by the cool cats at Evans Woolfe Media. I've edited a highlights compilation above but why not get the full experience by heading over to the British Council's site and learning all about Shakey?